Poland was banned Monday (17 September) from the EU body representing the member states’ judicial institutions over its perceived lack of independence after controversial government reforms. “It is a condition of ENCJ membership, that institutions are independent of the executive and legislature and ensure the final responsibility for the support of the judiciary in the independent delivery of justice,” it added. The organisation described the move as a “very sad day, as the KRS was one of the founding fathers of the network”. Under recent changes pushed through by Poland’s rightwing Law and Justice (PiS) government, magistrates will now be elected by parliament instead of judicial council members. The move is part of a broader judicial reforms, which Warsaw argues are needed to tackle corruption and overhaul a system still marked by the communist era. However, critics say the measures put the judicial system under government control and threaten democracy. 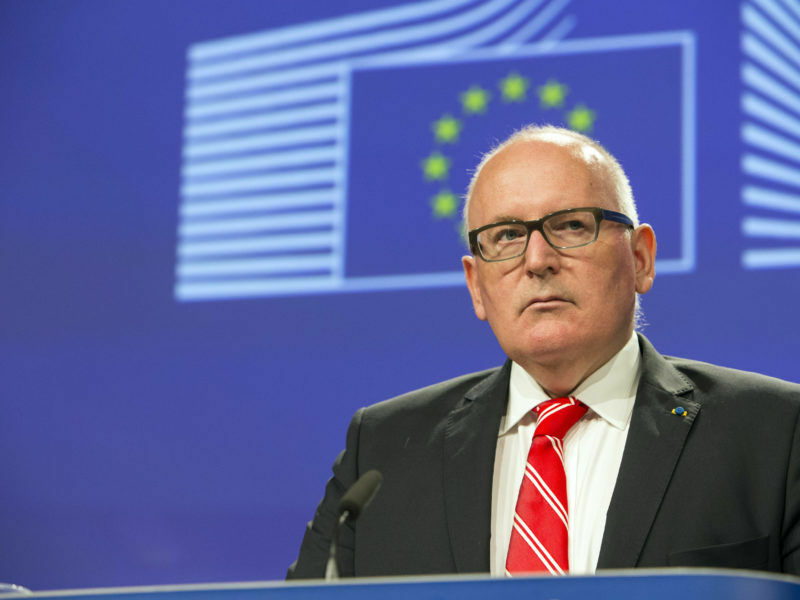 Brussels has launched so-called Article 7 proceedings against Poland over “systemic threats” to the rule of law. Steps taken under Article 7 of the European Union Treaty, known by some in Brussels as the “nuclear option”, could ultimately strip Poland of its EU voting rights — although Hungary has already vowed to veto any such move. On Monday, 100 magistrates approved Poland’s suspension from the ENCJ, with six votes against the move and eight abstentions. “Member States are free to organise their judicial systems in a way that they see fit, but there are some minimum standards that have to be complied with,” the ENCJ said. KRS president Leszek Mazur said the reasoning behind the decision “was not justified”. “We see (this vote) not as a judgement of our work but of the reform packet adopted by the legislative and executive powers,” he told reporters in Bucharest. 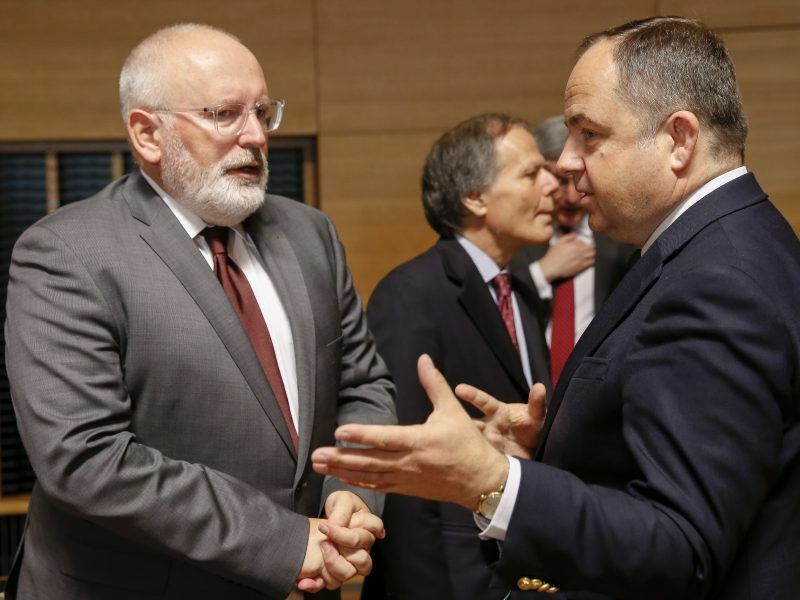 Poland last week rejected EU criticism of its controversial Supreme Court reforms, challenging Brussels to take its case to the bloc’s top court.